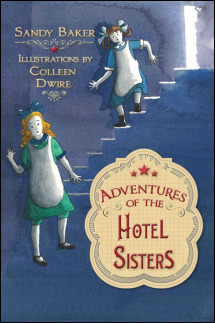 Follow the adventures of Carrie and Laurie Hughes from the ages of four to sixteen as they help run the Hughes Hotel with their mother and siblings on Long Island, New York during the 1920s. 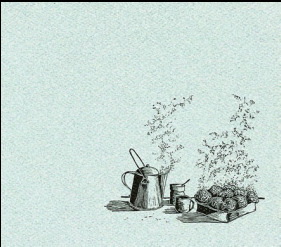 A lively mixture of family history, fiction, drama and humor. ​​"Colleen Dwire's talents as a book designer are richly informed by both her extensive knowledge of typefaces and their histories and too by her skills as both a letterpress printer and woodblock artist. 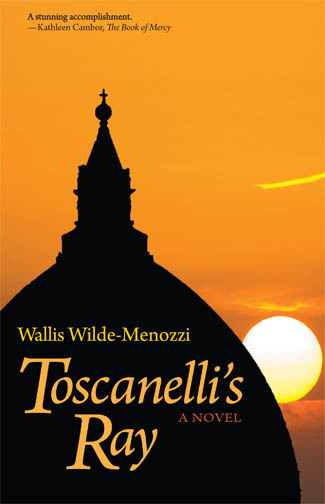 She and I recently collaborated on the design of Toscanelli's Ray by Wallis Wilde-Menozzi; Colleen did most of the heavy lifting in the design of this work, which book is also a triumph of beautiful design!" ". . . I appreciate what you brought to the birthing process of the book. Your ability to create the design and continue to support us thoughout the process was a great comfort. Also your bright spirit and open heart was a joy to work with."